In this episode of The Brain Food Show, we start by looking at the real reason turkeys are called turkeys. Next we discuss today’s sponsor, Lumerit education, which is a service to help you figure out the cheapest/fastest/best way to finish college or pick up a degree, and if you like even from the convenience of your own home, with the degrees issued from a variety of top universities. If you’re interested in finding out more on this, please do use this link to go check them out. 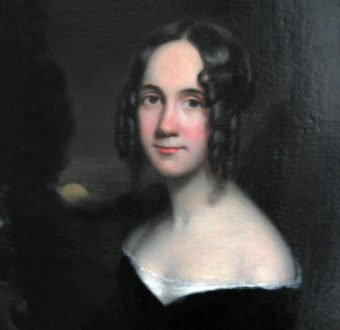 Moving on to the main content today we’re discussing one of the most remarkable women of the 19th century- Sarah Josepha Hale went from a recent widow with five children, including one newborn infant, to one of the most influential and successful women of her era, as well as look at her many contributions to American culture at the time. Next we debunk a variety of pilgrim related myths, and then in the follow up section tell the full story of the plane hijacking attempt referenced in a previous episode where a man attempted to hijack a passenger airplane and fly it into the White House to kill Richard Nixon.